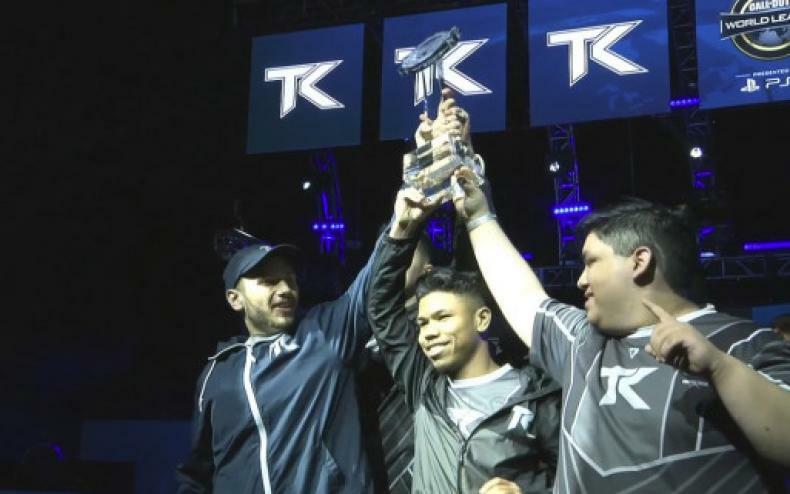 Team Kaliber Takes Call Of Duty World League Dallas! So, who won Call Of Duty World League Dallas? How close was it? 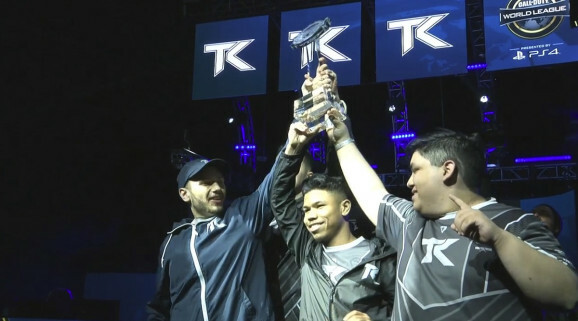 In a hotly contested tournament, the winners of Call Of Duty World League Dallas have emerged, and it’s Team Kaliber. Representing Atlanta, Georgia, Kaliber went to the Grand Finals in grand style, by dominating most of their matches, and winning the very hard Winners Bracket, including knocking out tournament-favorite team FaZe. To the victors go a bulk of the $200,000 prize pool, and 25,000 points to their team for the remainder of the season. Find Out Who Took Home the Top Prize at the Call of Duty World League Championship! Get All the Call of Duty World League Championship Day Four Results Here! Find Out All the Call of Duty World League Championship Day Three Results! Call of Duty World League Championship Day Two Results! Find Out More Right Here! Call of Duty World League Championship Day One Results Are In! Find Out More Here! Call of Duty World League Championship 2017 Kicks Off This Week! Get All the Details Here!